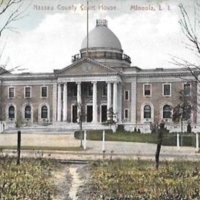 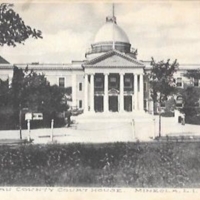 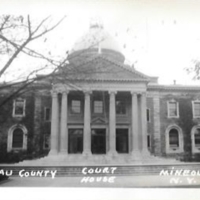 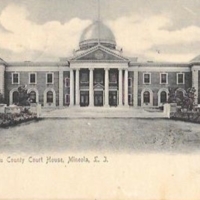 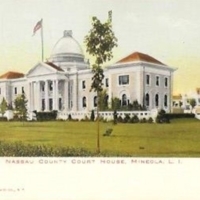 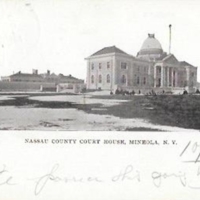 Nassau County Court House, Mineola, L.I. 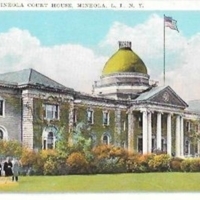 Nassau County Court House, Mineola, N.Y.
Mineola Court House, Mineola, L.I., N.Y.
Nassau County Court House Mineola, N.Y.
Nassau County Court House. 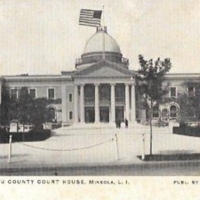 Mineola, L.I.